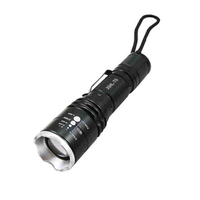 It is an utility flashlight with power light and multi tool. 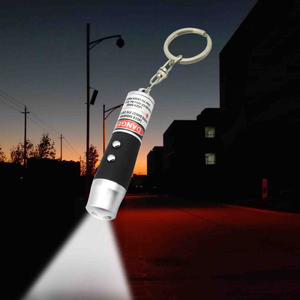 It can break window and cut the belt in emergency. 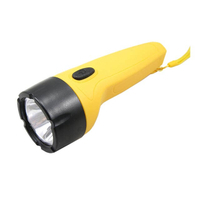 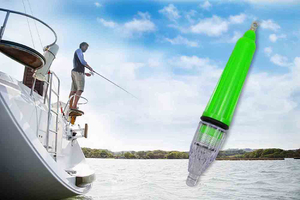 This torch can work in the water and float in the sea. It is 4 detachable LED torch combo unit as a camping lantern while side of each torch light on. 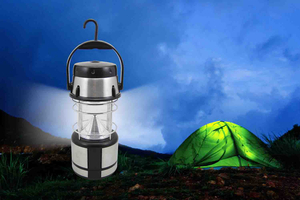 Standing on the table while head of each light on as nightlight, hang on the tent or trees as a ceiling light. 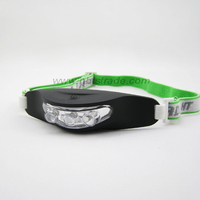 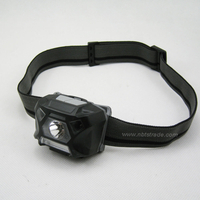 It is bright headlamp suitable for repairing. 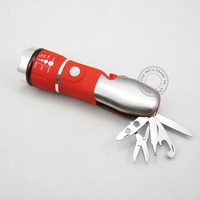 This item can be used as bottle opener, also providing with bright light. 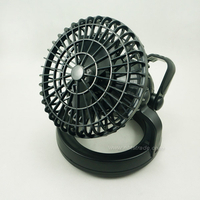 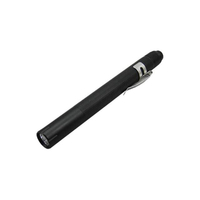 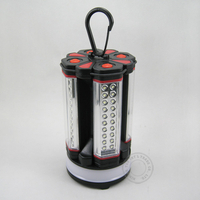 The black light can help you to check pet urine, scorpion and money etc with rubber coated grip. 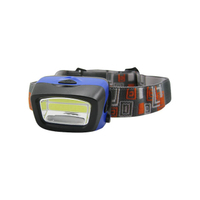 This headlight provide a strong white light and red light for night vision, 2 separate switch, and motion activation control. 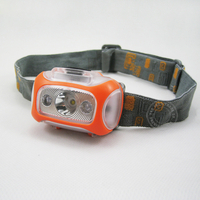 It is a comfortable headlight with 3 LED and 3 function suitable for hiking or running. 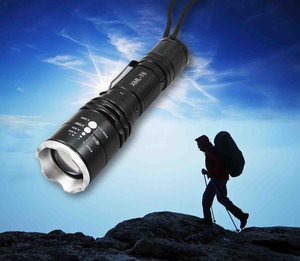 great for common and outdoor use like hiking, fishing, repairing! 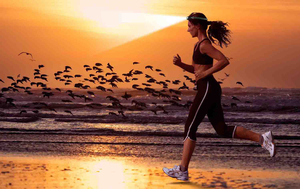 Romantic! 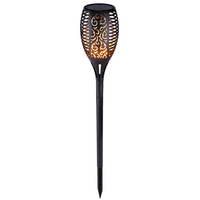 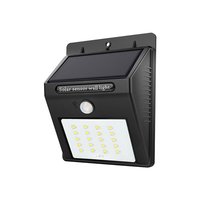 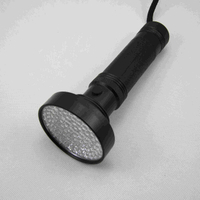 It provide with extremely realistic flickering light. 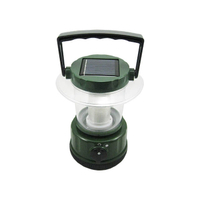 No wiring, no electric charge, no maintain, easy to install. 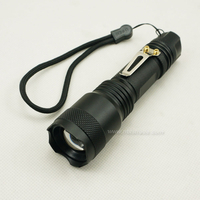 A high intensity adjustable beam pocket clip LED flashlight suitable for police. 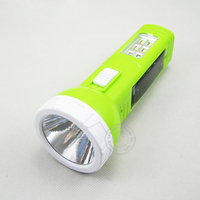 It is a portable flood lamp with powerful COB LED for outdoor camping use, as well as mobile phone charger. 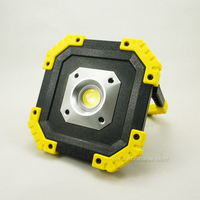 by creating the guarantee of quality. 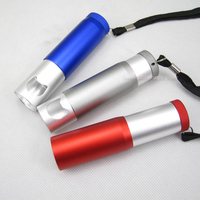 Copyright  2018 Ningbo T&S International Trade Co., Ltd. All rights reserved.